The Tournament will be in memory of Emma Fryer. Genting Casino Stoke, will host a poker tournament on Sunday, May 6th in memory of Emma Fryer, a poker player who lost her life in November last year. 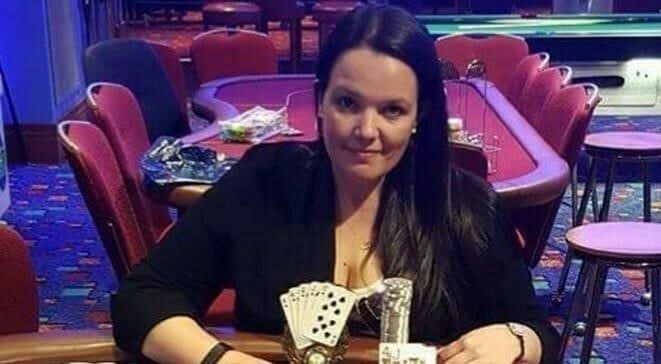 Emma, nicknamed the ‘Poker Queen,’ began as a professional poker player at Genting Casino Stoke and tragically lost her life in a car accident when she was attending a poker tournament in the Czech Republic. The charity poker tournament, which is being held in her memory, will cost £60 to enter and this includes a £10 registration fee and will offer all those taking part a guaranteed prize pool of £4,000. The £10 registration fee will be donated to the Donna Louise Children’s Cancer Trust, a charity that was selected personally by Emma’s family. The Donna Louise Children’s Cancer Trust is a charity based in Staffordshire that supports children with life-limiting conditions and their families. On the day of the tournament, the casino will serve a free buffet to all players at 1pm with the poker tournament itself beginning at 2:15pm. Joanne Maddick, casino manager at Genting Casino Stoke, said: “Emma began her poker career at the casino a long time ago and we watched her grow into one of the best poker players around. She had such a wonderful personality and she is sadly missed by everyone here at Genting Casino Stoke. 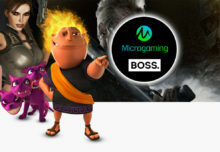 Tickets for the poker tournament can be purchased from the cash desk before the tournament or on the day of the tournament itself. For more information please visit thewebsite or to purchase tickets call 01782 213499.